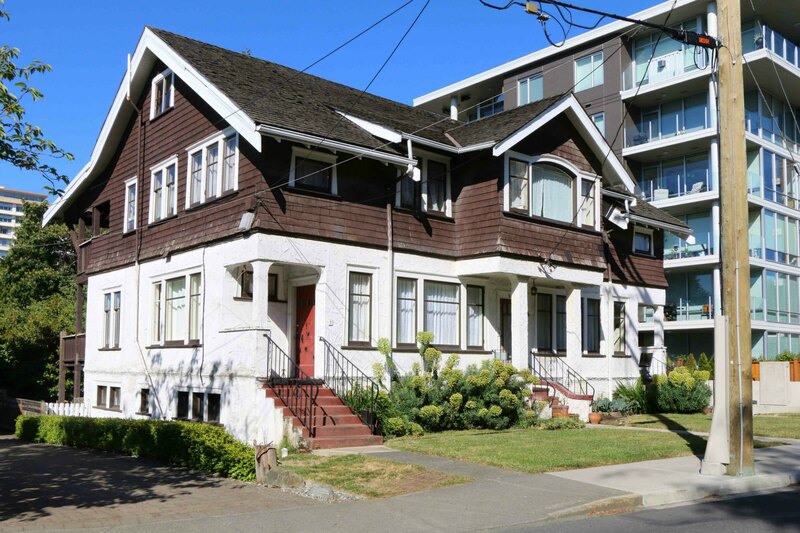 Artist Emily Carr had this house at 642-646 Simcoe Street built in 1913 by architect John Wilson as an apartment house to generate income. Emily Carr lived upstairs and had her studio on the second floor while renting out apartments on the main floor and parts of the second floor. 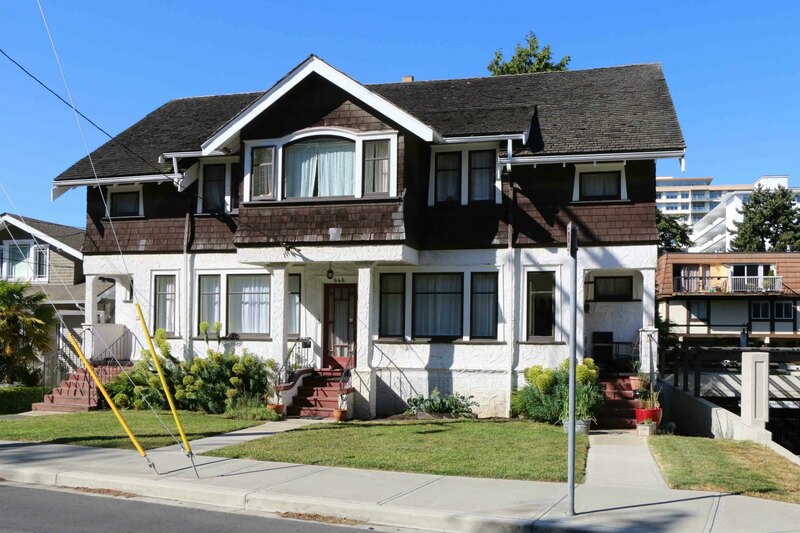 Emily Carr’s House of All Sorts, 646 Simcoe Street in Victoria’s James Bay district. Emily Carr lived in this house for about twenty years. In the 1930’s she sold this property and moved into a nearby cottage at 316 Beckley Street. This house is listed on the City of Victoria Heritage Register.